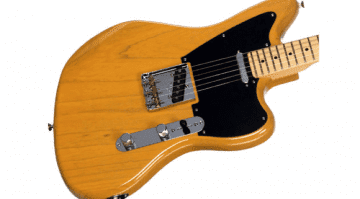 It’s been rumoured for a very long time that Fender would finally be re-releasing their Telemaster/Offset Tele design. 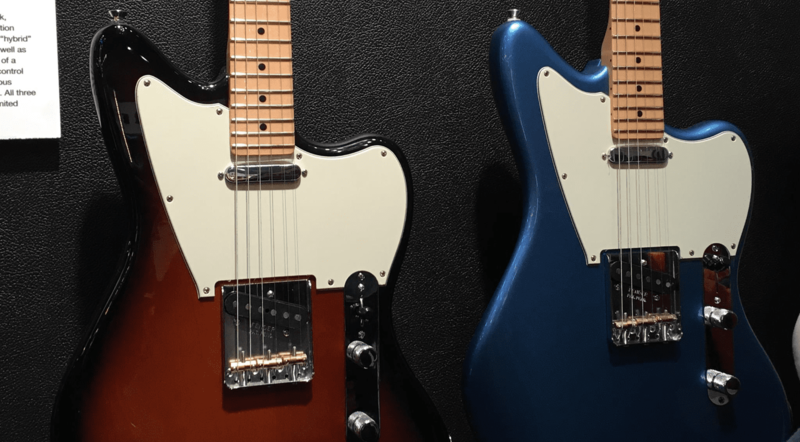 First available some years back exclusively from the Fender Custom Shop, these guitars have been a very popular body shape on all the guitar forums and many players have lusted after them. Now, I have a confession to make before I start. I personally own three Telemaster/Offset Telecasters already! All are custom built and not made by Fender. The reason I did so was because I am a huge Jazzmaster/offset guitar fan and also a Telecaster fan as well. As you could not get your hands on the originals from the Fender Custom Shop any more, I, like many others, had to resort to building my own. 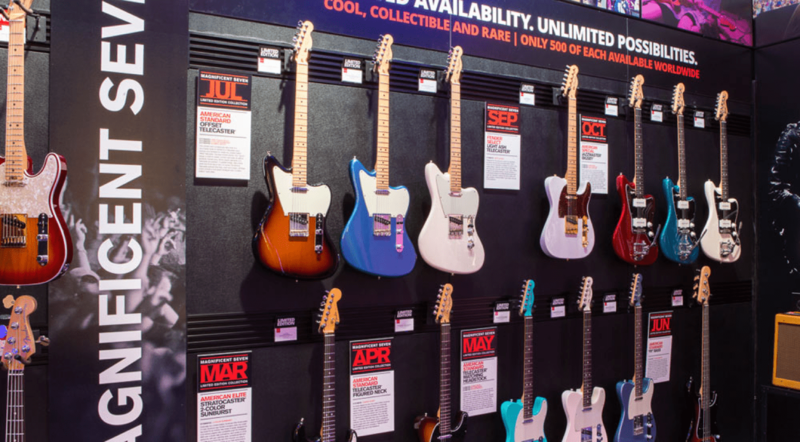 Fender have finally wised up and released them as a limited run again this year. They come in a variety of colours and finishes. However, why they have made them limited once again I don’t know (the cynic in me thinks they want to milk it for as much as they can). This time, though, they aren’t Custom Shop instruments, so the pricing should at least be more reasonable. 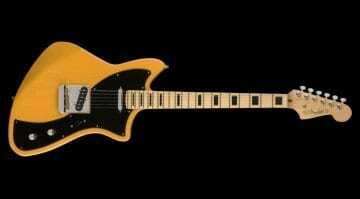 The Offset Guitars forum is the place to be if you like this type of guitar (yes, I am a member there….) 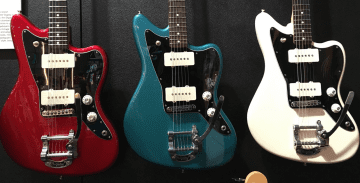 and there is already a pretty heated discussion about these new models from Fender. I think I will have to go try one out when they get released, although we will apparently have to wait until July to do so as Fender have decided to make us all wait just a teensy while longer for these models. A few sites in Europe have them listed, but no prices are showing as yet. No RRP has been announced yet. 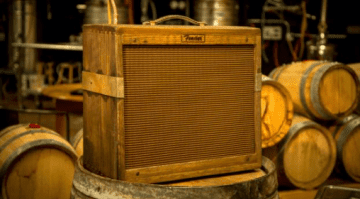 Find out more at Fender’s official page. Check the video below for limited details around the half way mark.